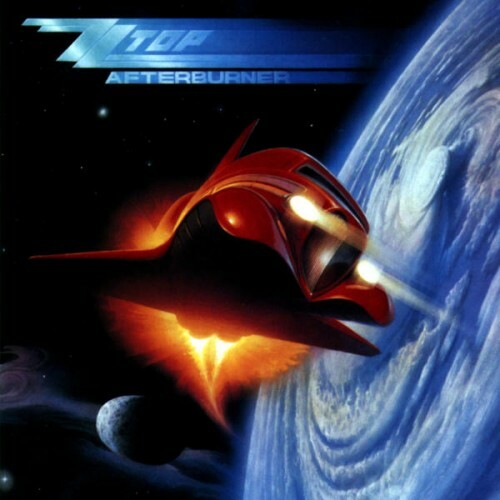 ZZ Top's blend of blues rock and synth-fused glam rock was a fairly worth crossover with some catchy songs that some might feel have to be guilty pleasures. The rest though, is filler. Purchasing Afterburner from Amazon helps support Album of the Year. Or consider a donation?